The iPad app is even better than the already amazing iPhone app. 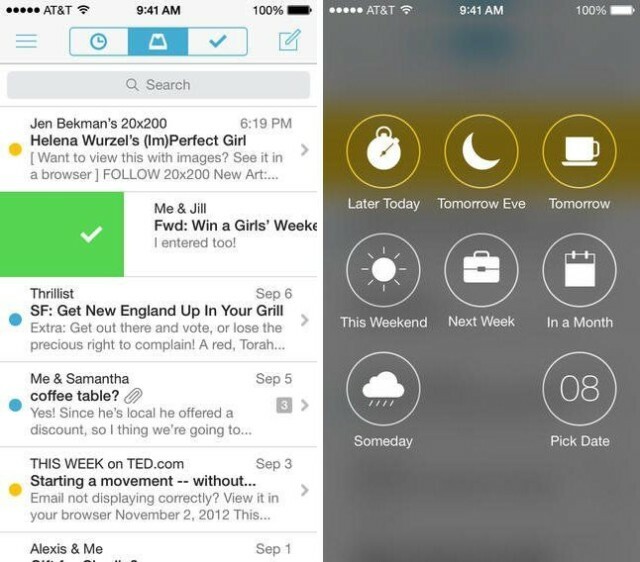 One of the best email clients for the iPhone just got even better. 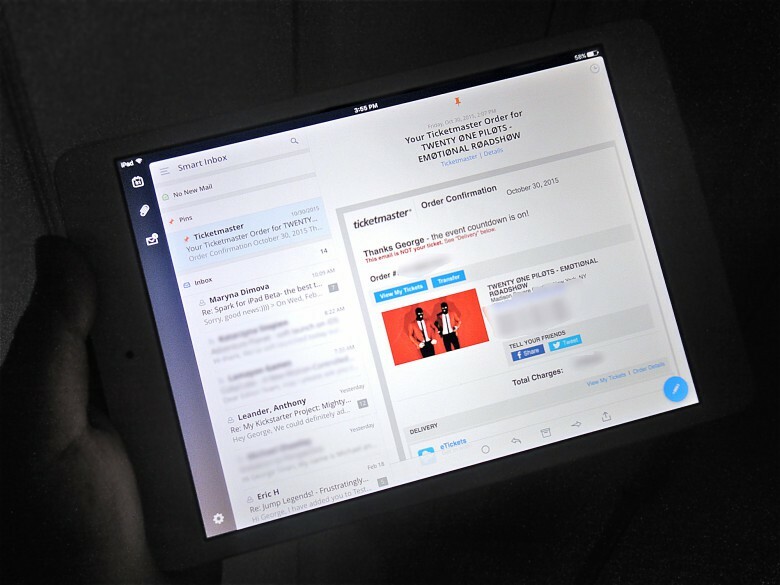 Spark, which promises that “you are going to like your email again,” is now available for the iPad as well. And this isn’t an all-too-common instance of developers just stretching out the iPhone version of their app and calling it a day. Spark is fully optimized for the iPad’s larger display. Dropbox has announced that it is killing its Carousel and Mailbox apps in early 2016. The company says it will use what it has learned from these products to improve its core Dropbox service, and to increase its focus on Paper, the tool that allows you to create new documents and collaborate on them in real-time in the cloud. 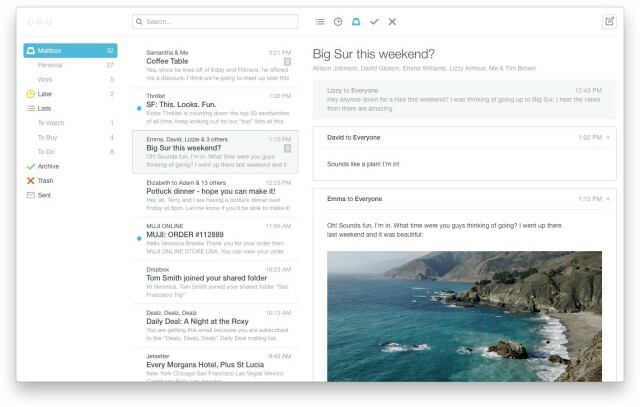 Mailbox, the iOS app that makes whittling your inbox down to zero as easy as a few finger swipes, has been working to bring its popular service to OS X since April, but after a long beta testing period it’s announced that Mailbox for Mac is finally available to everyone. 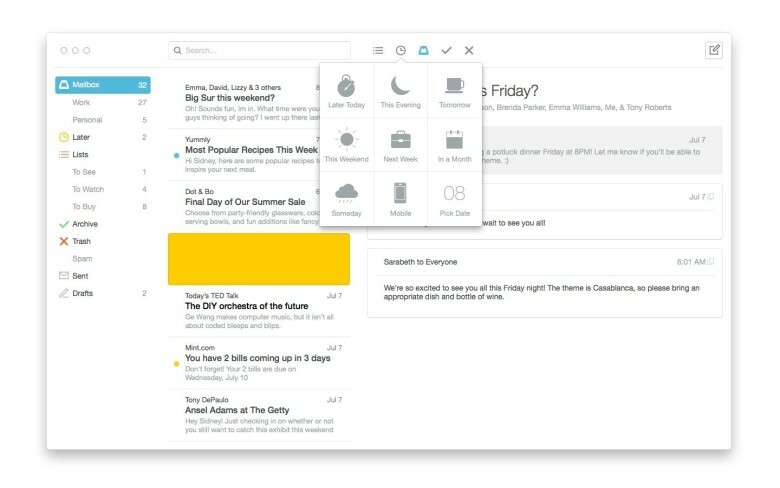 Mailbox has quickly become one of the most popular email management apps on iOS, and now the public is about to get its first taste of what it can do on the desktop too. The company announced this morning that the first public beta of Mailbox for Mac is now available, and they’ve added a couple of new features to go with it. 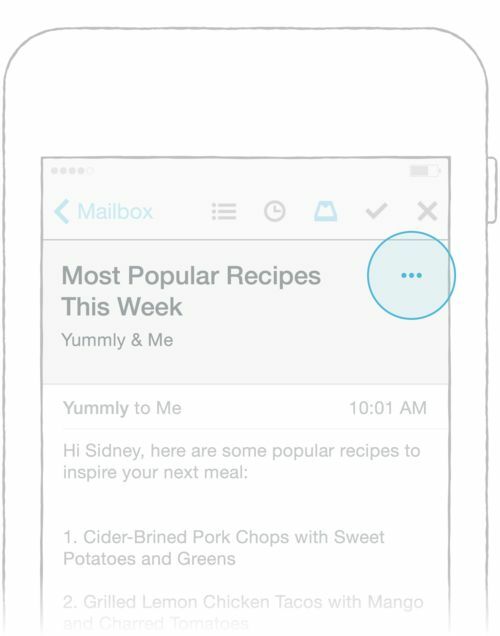 Mailbox, the beloved email app owned by Dropbox, received a pretty big update today in the App Store. As the Mac beta of Mailbox continues to roll out slowly, the app is maturing on iOS. 19 languages are now supported by Mailbox instead of just English, including Spanish, Chinese, Japanese French, German, Russian, and more. Printing, Passbook support, starring, trash emptying, and more have also been added. The iPhone comes preloaded with many stock applications, but not all are as powerful as you wish they’d be. Luckily there are tons of developers pushing new apps into the App Store, and many of their creations upstage the stock iOS applications. 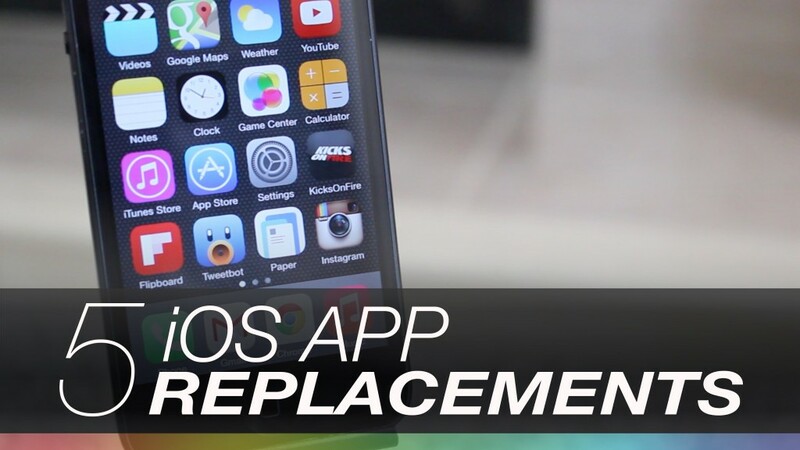 In today’s video we take a look at five iOS apps that can easily replace baked-in Apple apps and enhance your iPhone experience. Look at weather in more detail, refresh your music player and more with these powerful apps. Purchased last year by Dropbox, Mailbox is already one of the most intuitive apps on the iPhone and iPad for rapidly reaching inbox zero. Employing a series of swipes, Mailbox users can quickly delete, archive, or save emails for later, without ever leaving the inbox screen. But after an update yesterday evening, Mailbox got even better. A new swipe action has been added to the app, giving users the ability to swipe a message once, and automatically file away all messages that resemble it. 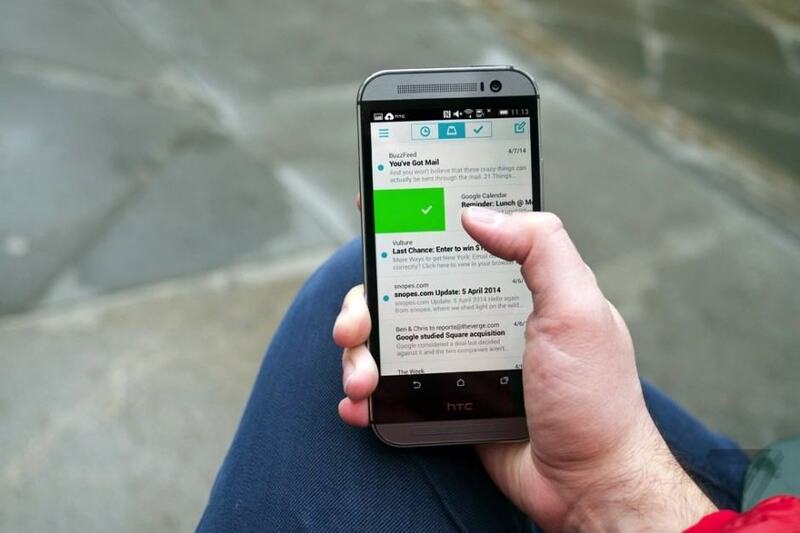 Mailbox, the popular gesture-based email app owned by Dropbox, has received a small but significant update. First up are bug fixes, which (among other things) sort out the frustrating problems that have plagued the “reply” and “forward” features of the app’s iPad edition. More importantly, however, is the app’s integration with App Links, the free and open-source initiative introduced by Facebook last month, that allows quick and straightforward linking between apps. 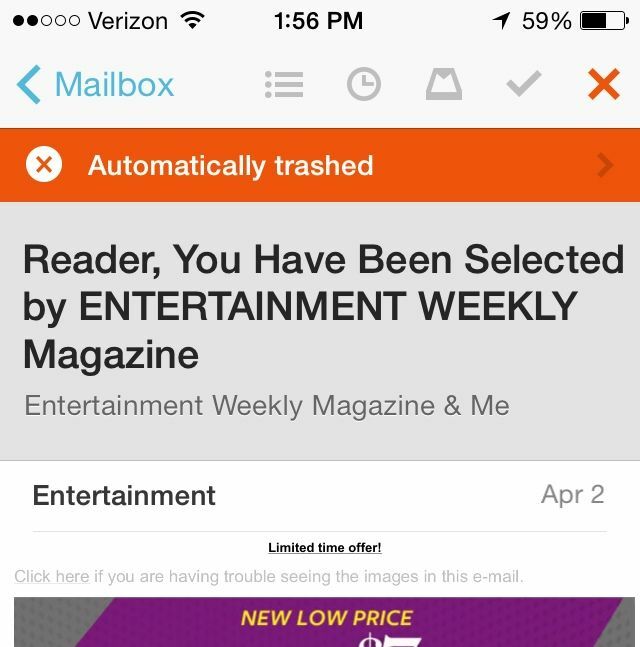 Why is mobile email still so bad? And how can we fix it? Despite all efforts to the contrary, email is still the default way to shift files, photos and – yes – mail around the internet. Even when you share a file using Dropbox, the link goes via old-fashioned email. 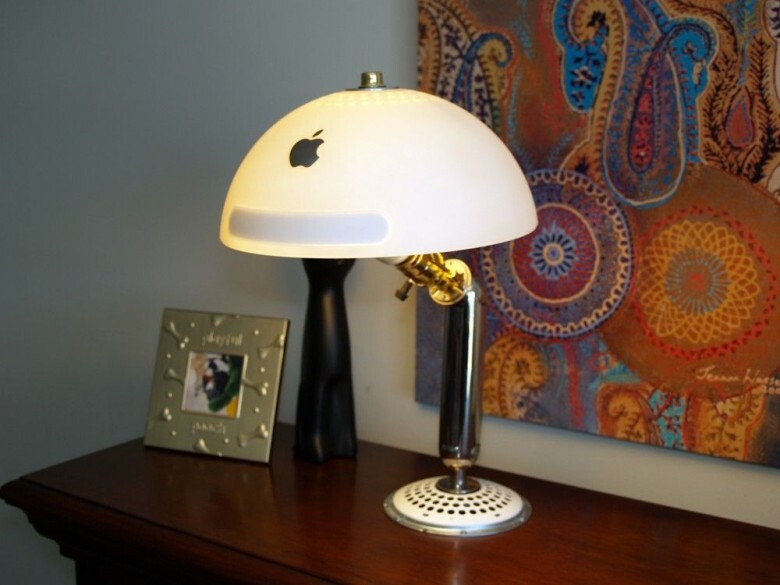 And yet email clients are still awful. 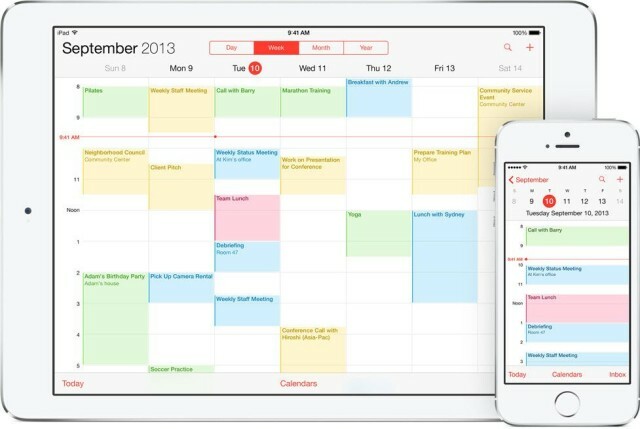 They’ve gotten a lot better in the last couple of years, on both iOS and the Mac, but we’re still stuck without a proper task manager that integrates with the native iOS/OS X Calendar and Reminders.